Do You Need a Fast Cash Loan until Your Next Payday? Try us! its Easy! Online Loans in 3 easy steps! Whether there’s an emergency situation or you just need some extra money now and can’t wait until your next payday, online payday loans are the perfect solution for you. Thabo Cash Loans is in the business of helping people manage small, unsecured credit, when they need it. But that’s not all. We pride ourselves on making sure that the loans that you qualify for are manageable and easy to understand. That way you stay in control of your finances. Our agents will aim to only lend you what you can afford to repay. 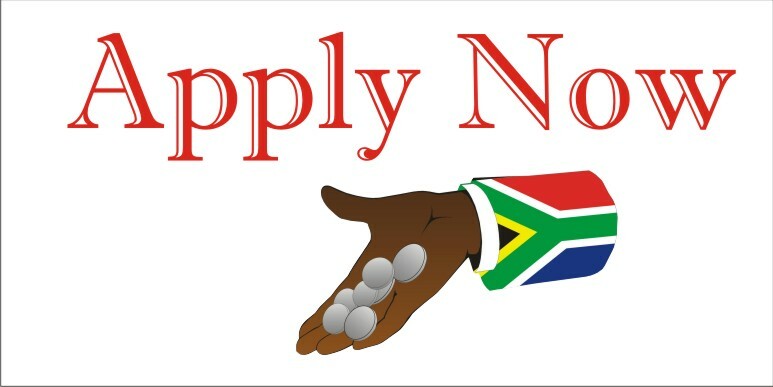 Our business is built upon the relationships Thabo Cash Loans develop with you our customers. Despite the fact that they continue to be extremely popular in South Africa, a lot of untruths about them continues to go around. People generally have a negative impression about them. This is very unfortunate because they are excellent options for a wide variety of people, and they are useful in a number of different situations. At Thabo Cash Loans you can find a range of unparalleled cash loan services that you can count on whenever you are trapped in any financial emergency, medical treatment bill, unplanned traveling, small wedding party etc. You can easily apply for a hassle free Cash loan at Thabo Cash Loans and get the cash loan you need in minutes! Once you are eligible to apply for a loan at Thabo Cash Loans, you will find that the whole procedure is so simple. At Thabo Cash Loans, we believe that you will repay the cash loan within the specified period and give you the credit of any possible doubt. The procedure is easy and straightforward, you will not be muddled with needless details. Thabo Cash Loans takes pride in giving you access to the best possible kind of personal loan.